King Solomon, who was granted supernatural wisdom by God, shares these timeless words for our benefit in Proverbs 22:17 – 24:34. In this book, Pastor Duane explores the top 30 principles for life from the wisest man who ever lived. You are sure to find powerful, life-changing insights on topics that you deal with every day. 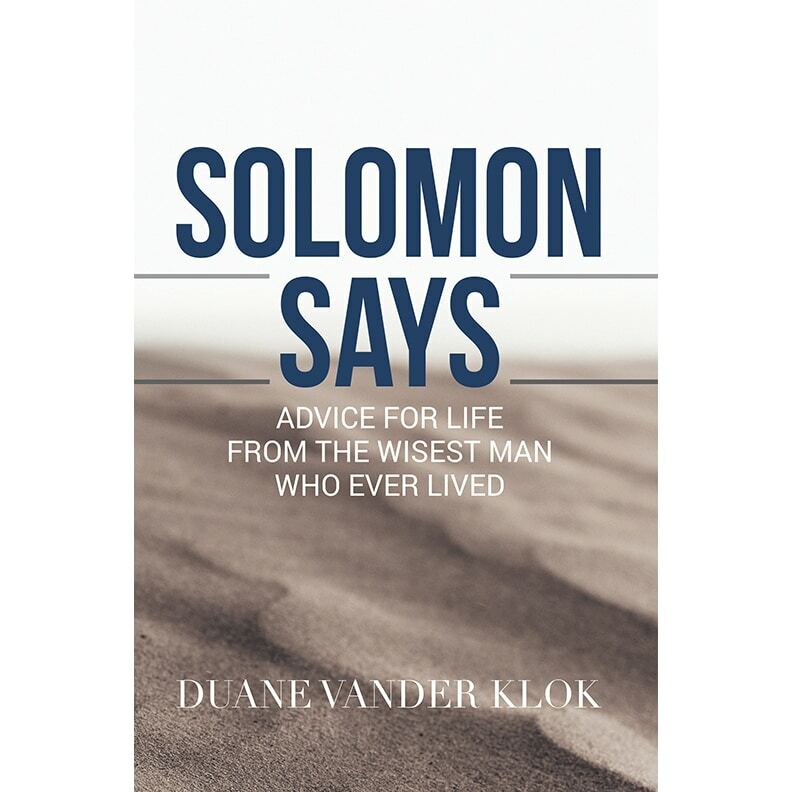 Each of Solomon’s sayings makes up a chapter in this power-packed book. The topics range from finances to parenting, from handling mistakes to achieving success. To purchase a hard copy of this book, click the ‘Add to Cart’ button below. To receive a free download of this book please Click Here.